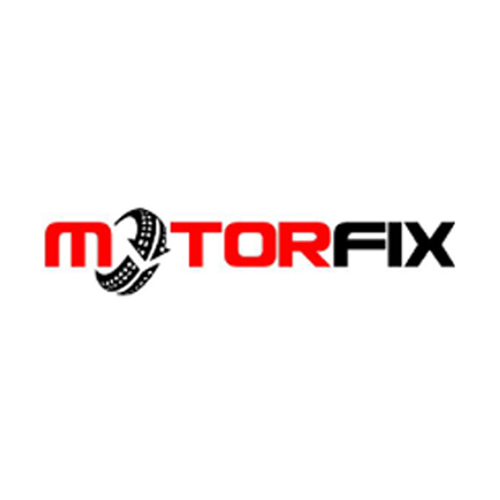 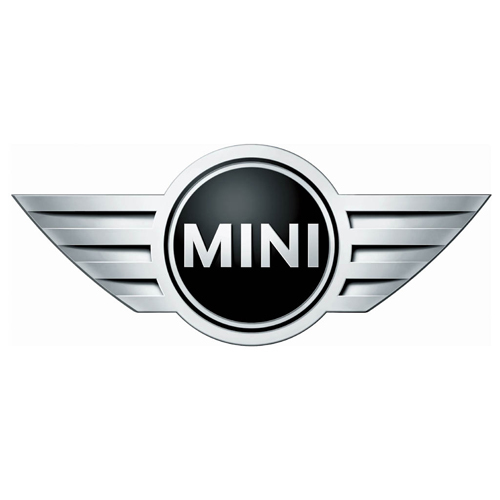 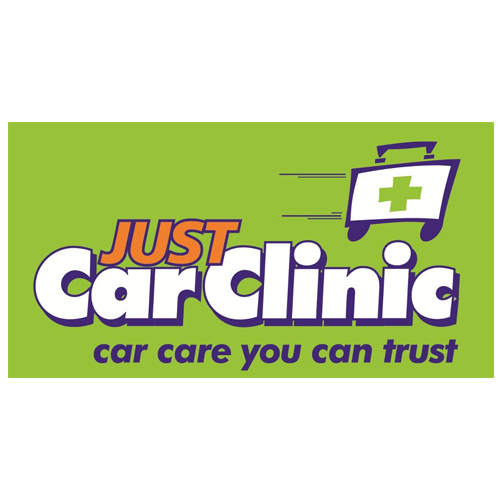 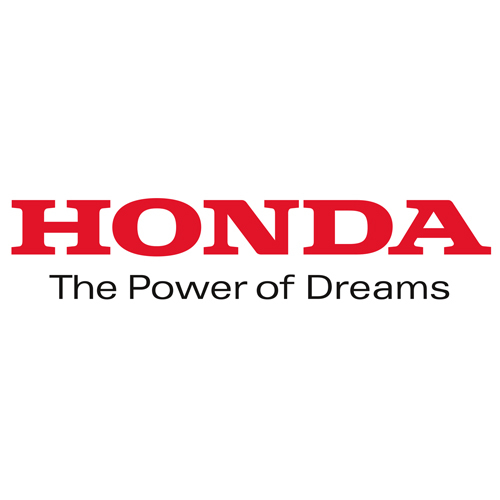 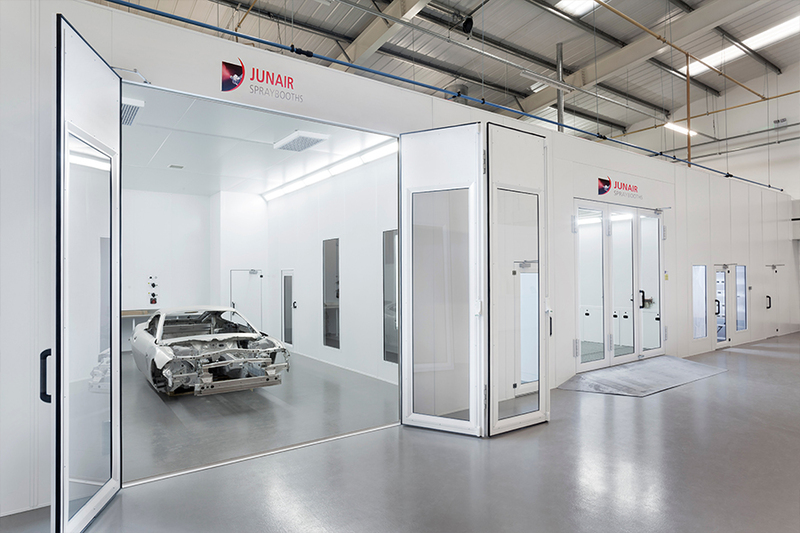 The Junair name is synonymous with innovation within the automotive accident repair industry. 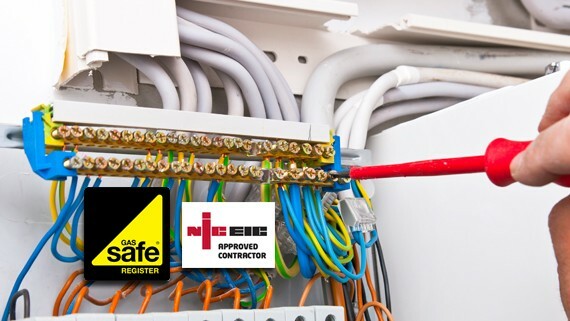 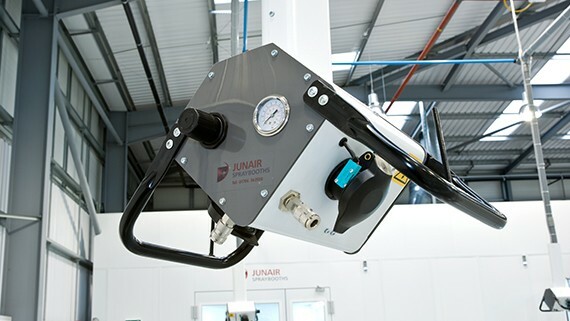 Junair provide solutions that deliver energy-savings, higher productivity, enhanced performance and ultimately increased profitability for our customers. 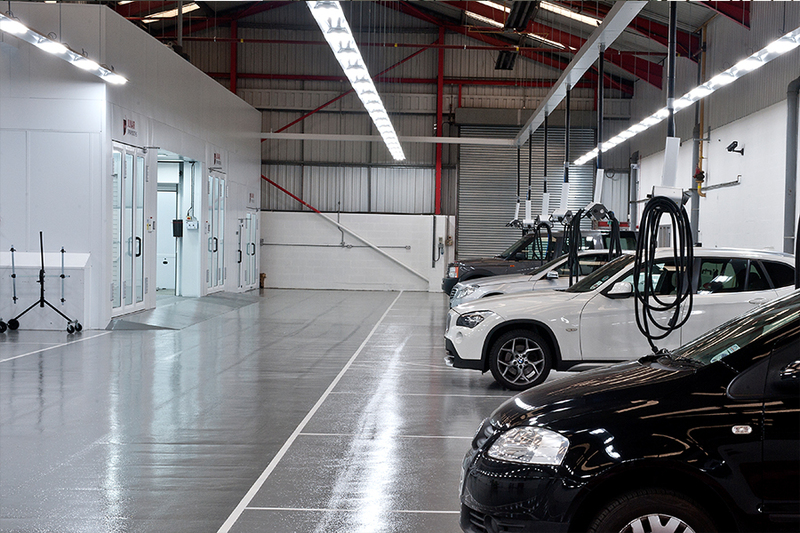 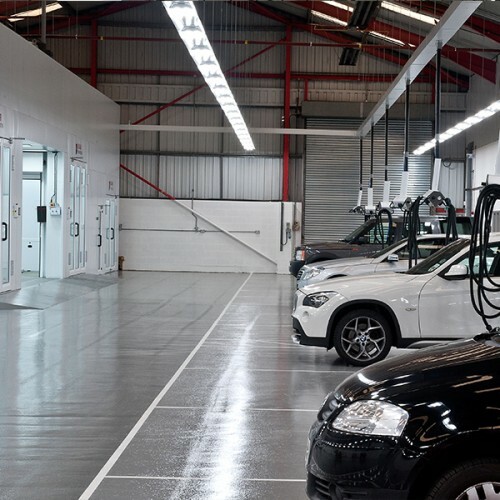 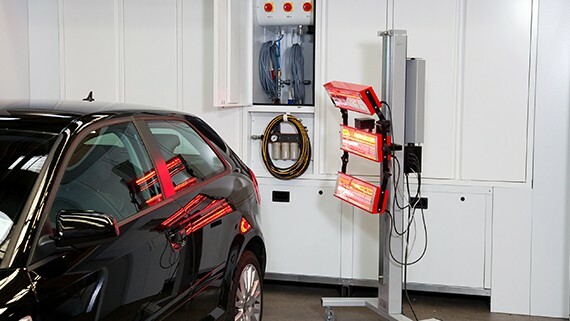 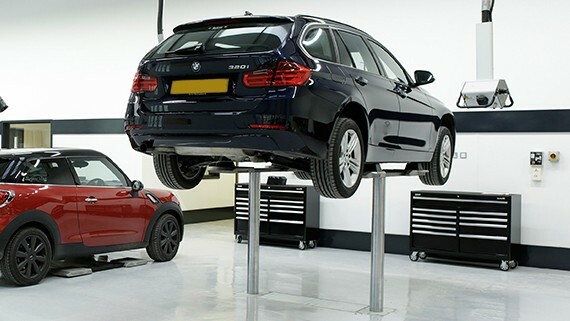 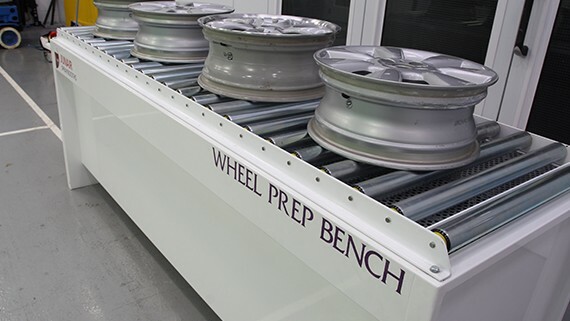 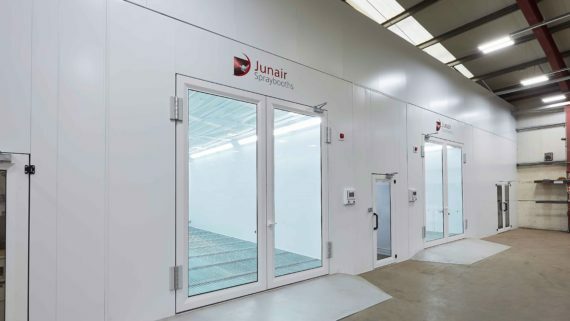 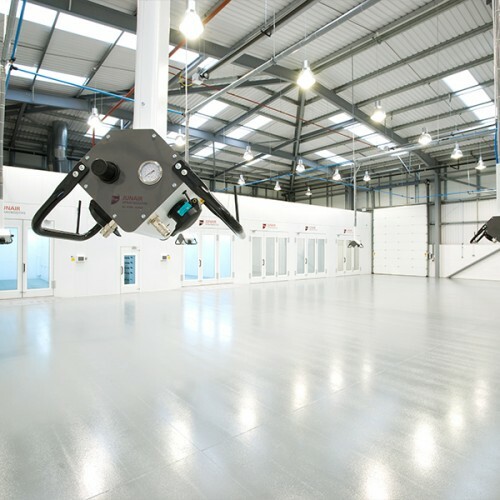 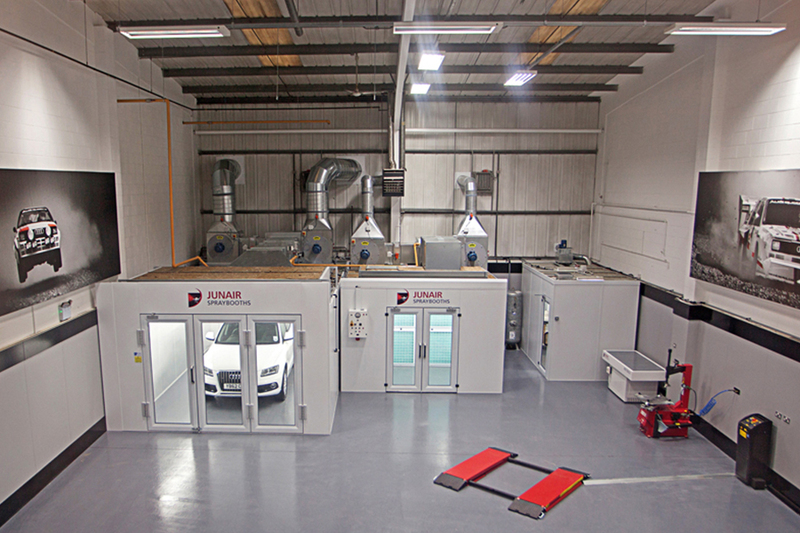 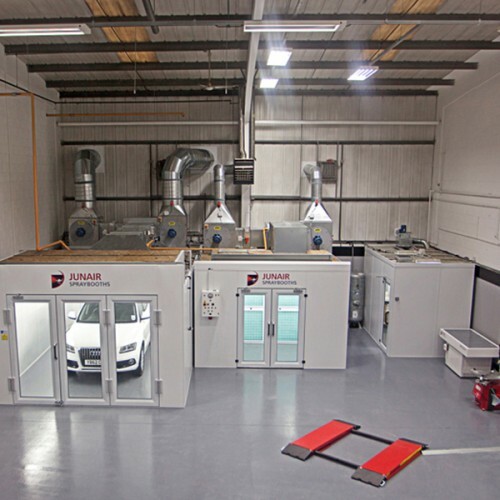 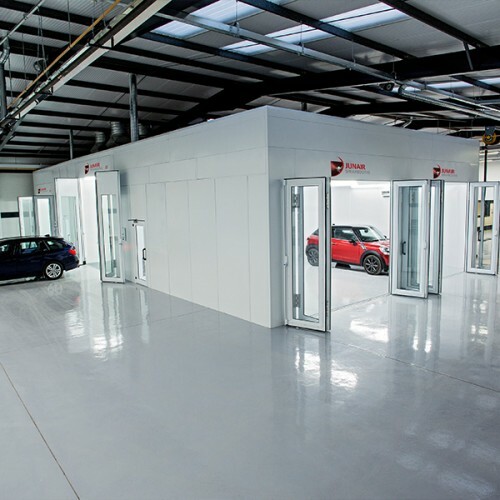 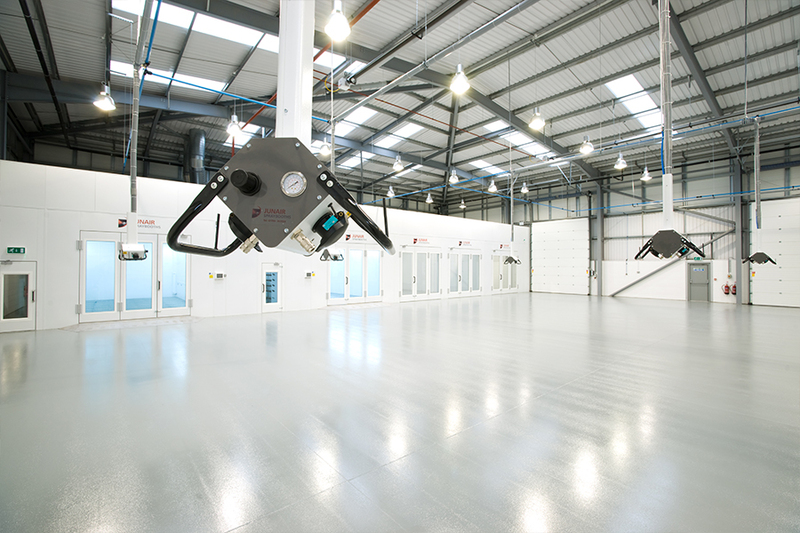 Junair Spraybooths are the market leader in spray booth, SMART repair and alloy wheel repair technology producing high quality equipment manufactured in the UK to exacting standards. 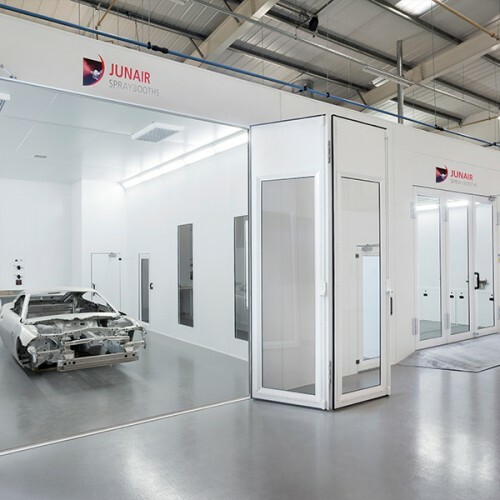 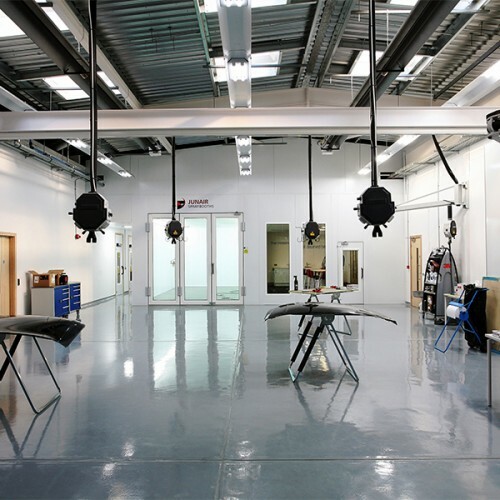 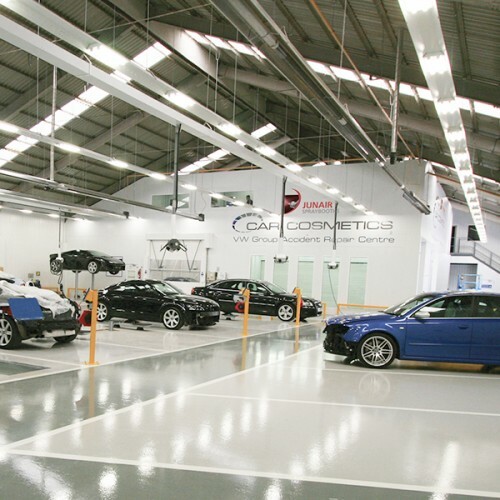 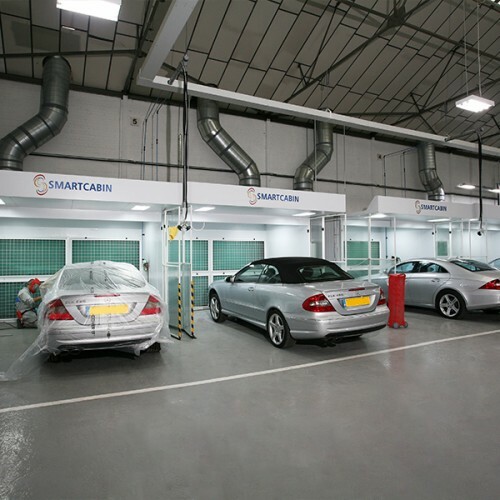 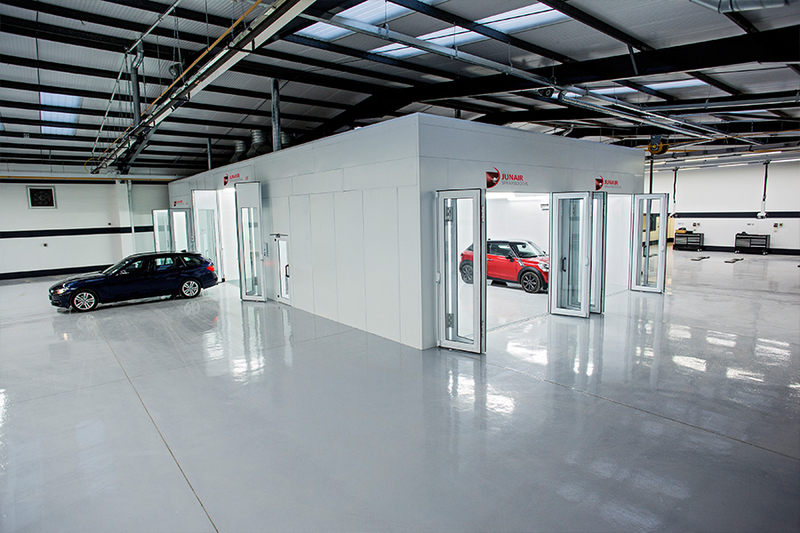 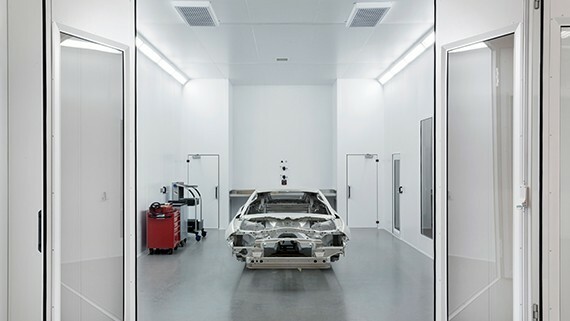 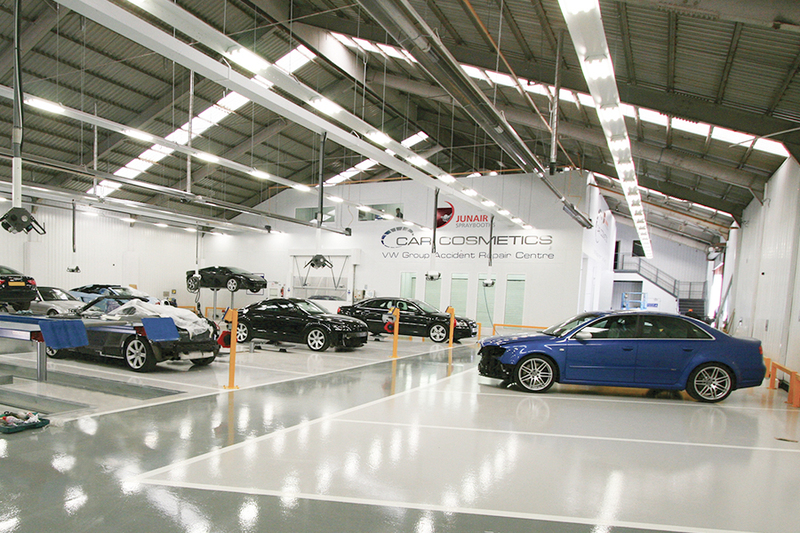 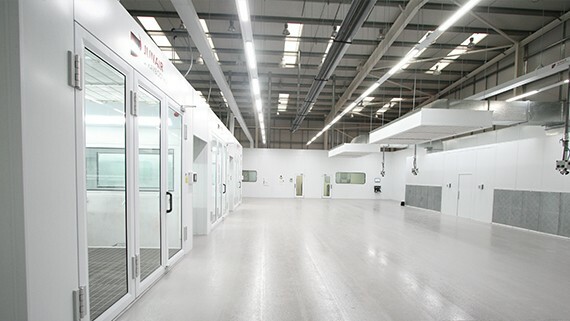 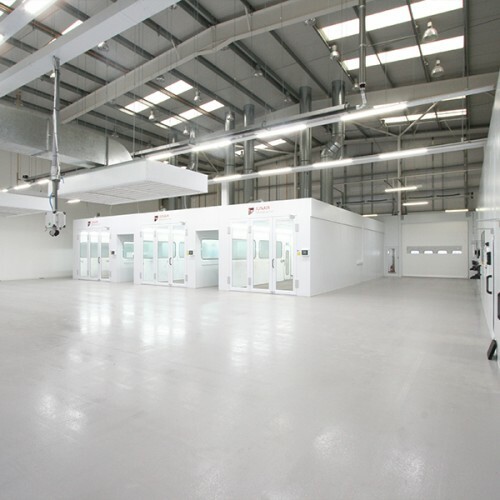 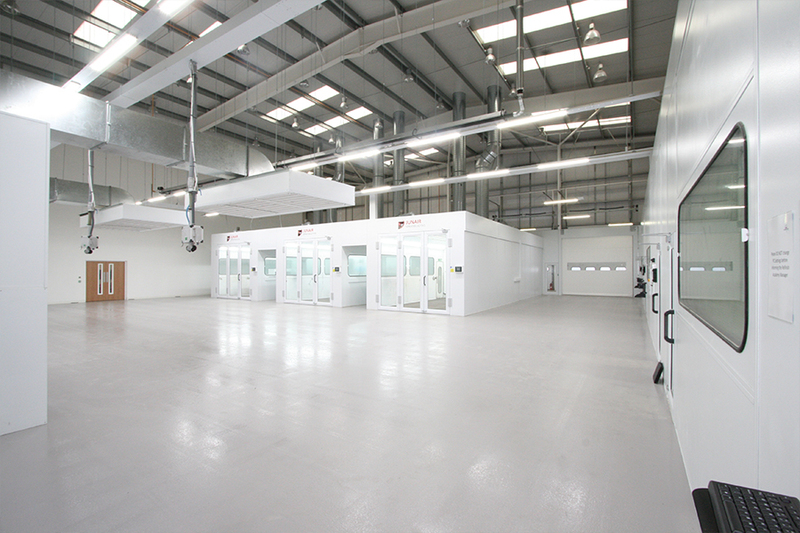 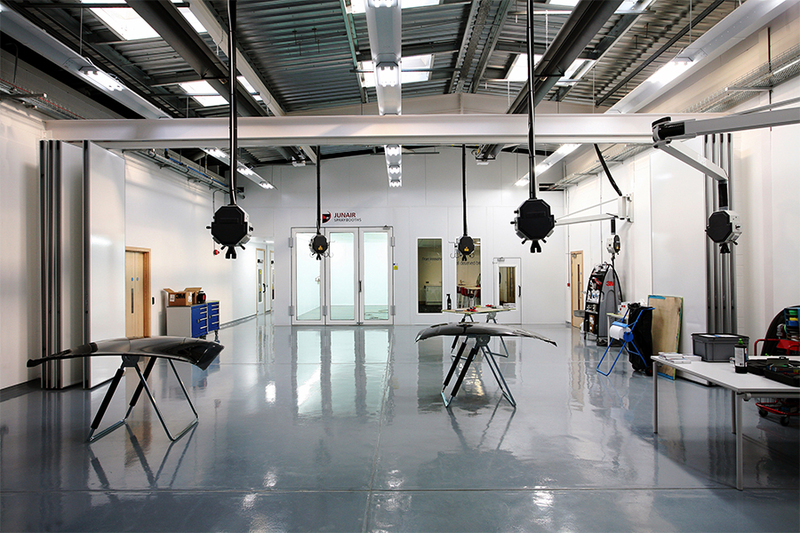 Junair Spraybooths specialise in providing spray booths, SMART repair equipment and alloy wheel repair equipment. 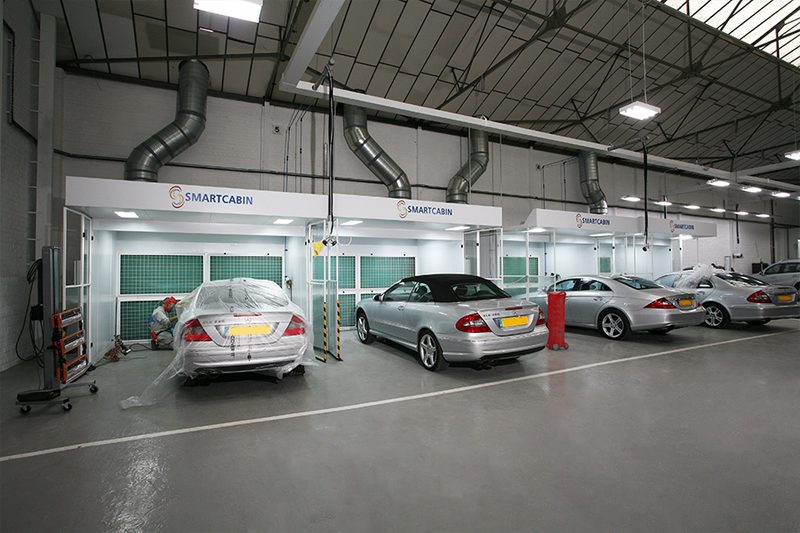 All designed and manufactured using high quality materials and developed to provide energy saving benefits. 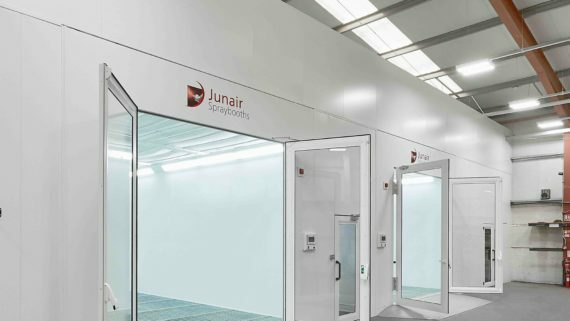 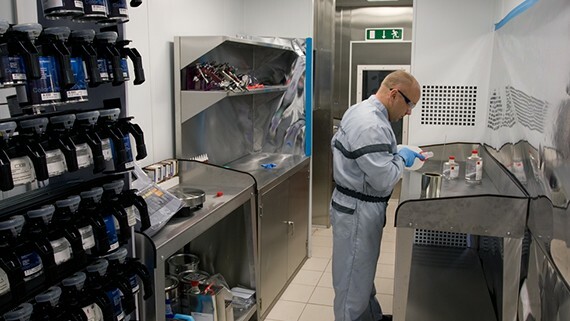 If you require any further information or you would like to enquire about any of our available equipment including our spray booth equipment you can do so by contacting the Junair team direct on +44(0)1706 363555.